You are here: Home » Where Have We Been??? We know, we know….it’s been a while since our last post! Coming back from Asia this summer we were thrust back into the world of work again, and it hasn’t been until just now that we’ve had a chance to think about sitting down to write and share some of our photos. We promise there is LOTS more to come! 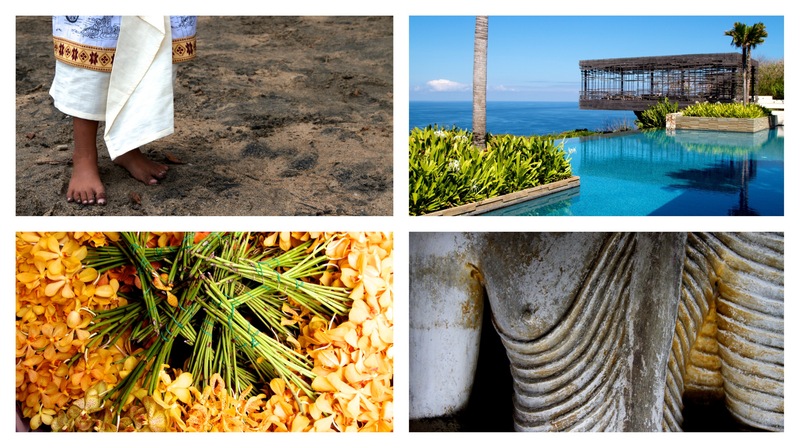 From getting married in Bali, to traveling Sri Lanka by public bus, the stories are endless. Not to mention we were able to cross off 3 items from While We’re Alive, and absent mindedly missed completeing a 4th that was right there in the palm of our hands. Anyway, stay tuned, because we have a ton worth sharing!